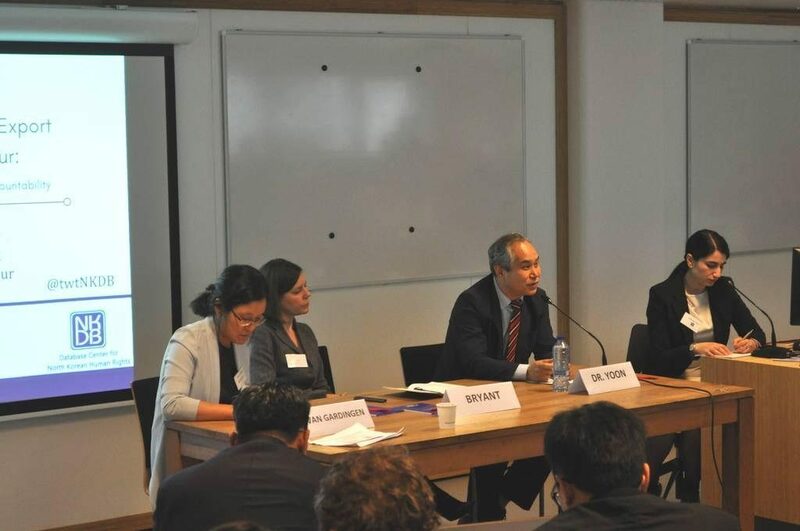 On Friday May 19th, the LeidenAsiaCentre project team ‘Slaves to the System’ and the Database Center for North Korean Human Rights (NKDB) co-hosted a seminar entitled “New perspectives on the export of North Korean labour: modern slavery, human trafficking and accountability”. 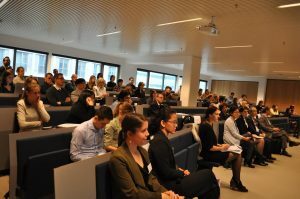 Over 70 people attended the lectures and discussions related to North Korean forced labour abroad. 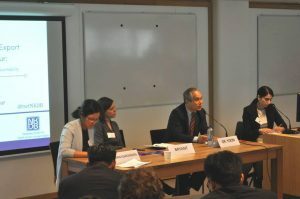 The seminar was opened by Professor Remco Breuker, director of LeidenAsiaCentre and the Chief Director of North Korean Human Rights Archives, Dr. Yeosang Yoon of NKDB. NKDB’s Teodora Gyupchanova and Human Rights Without Frontier’s Lea Perekrests held presentations on the conditions of North Korean workers globally, but also more specifically in Russia and various countries in Africa. Dr. Jae Ku of the US-Korea Institute at SAIS, Johns Hopkins University and Dr. Kwang Cheol Kim, a researcher at the Institute for Korean Peninsular Strategy were discussants for these presentations. 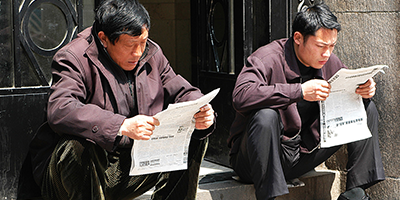 They triggered a discussion on the conditions within the North Korean regime, and how the governance of the current regime ties into the conditions of North Korean labourers abroad that we see today. 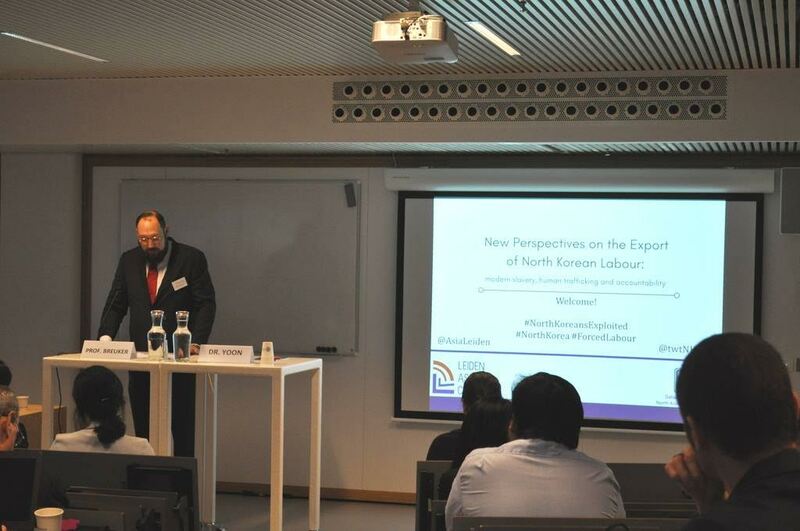 Martin Witteveen, an appeals prosecutor at the Appeals Court in Amsterdam highlighted the importance of enforcing the law and corporate complicity in human trafficking. Mr. Witteveen stated that while the solution to this issue might not lie with criminal law it certainly will not be solved without it. He also drew attention to the responsibility of the western corporations and consumers that benefit from human trafficking and forced labour. The afternoon session was kicked off by a presentation from Prof. Breuker and Dr. Masja van Meeteren on North Korean overseas labour from the perspective of human trafficking. Their presentation showed that the manner in which the North Korean labourers are sent abroad and the conditions that they live in can be classified as human trafficking, creating a new angle from which to try and solve this problem. After a full day of fruitful discussion and debates, Agnes Jongerius, a Dutch MEP gave the closing remarks in which she spoke about the need for the European Parliament to take action on this issue. The diversity of the presentations, live-tweeting and discussions, made the seminar a great success and a stepping stone in raising awareness of the dire situation in which the North Korean labourers work, in hope to improve their lives and guarantee their basic rights and freedoms. The LeidenAsiaCentre and the Slaves to the System project team would like to thank all the participants, presenters and of course, our partners at the Database Centre for North Korean Human Rights.